LG revealed some new camera details about their new phone, the G6, over the weekend. According to a post on their Korean blog, Google translations basically leave us expecting dual cameras on the back (not surprising), with both wide-angle and standard shooters weighing in at 13MP. That differs from last year’s G5 and V20, where we saw dual camera setups that included a 16MP standard shooter coupled with an 8MP wide-angle lens. The change to 13MP in the wide-angle camera is welcomed, for sure, because pixel counts are something we do care about in this Ultra HD world of ours. Not that 8MP photos are small by any means, but the lack of detail in the wide-angle shots from previous LG phones was noticeable to my eye. At 13MP in both cameras, you also get matching photo sizes no matter which camera you use, instead of dealing with a couple of different sizes. 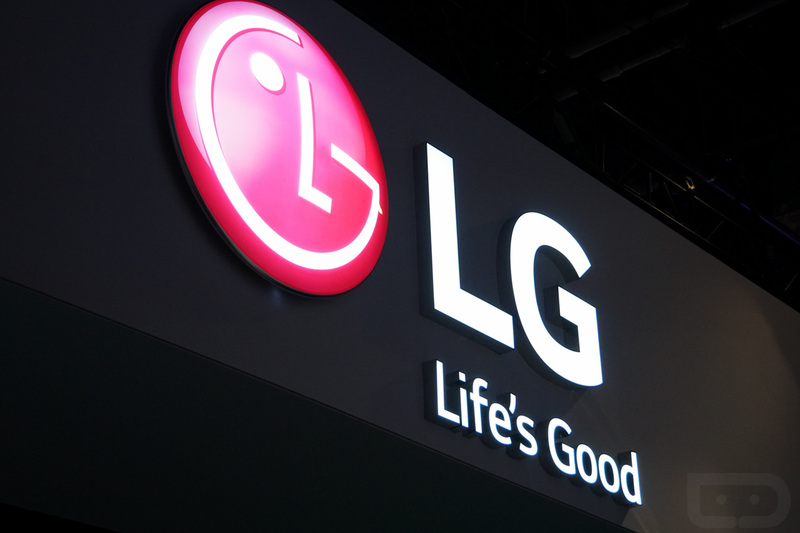 LG’s blog post does state that the new 13MP wide-angle camera shoots at a 125-degree angle of view, which has dropped slightly from the 135-degree angles we got in their previous 8MP shooters. This angle supposedly captures more accurately to what the human eye sees, so we’re not about to complain. I would hope that the photos would look less wide and unnatural with the reduction in angle as well. Finally, we should expect a wide-angle front camera as well, which will lead to a 360-panorama mode using cameras on the front and back. The LG G6 arrives this weekend!